We are so thrilled with our new Natale home. From architectural design to actual construction....every single person on their development team is top notch. 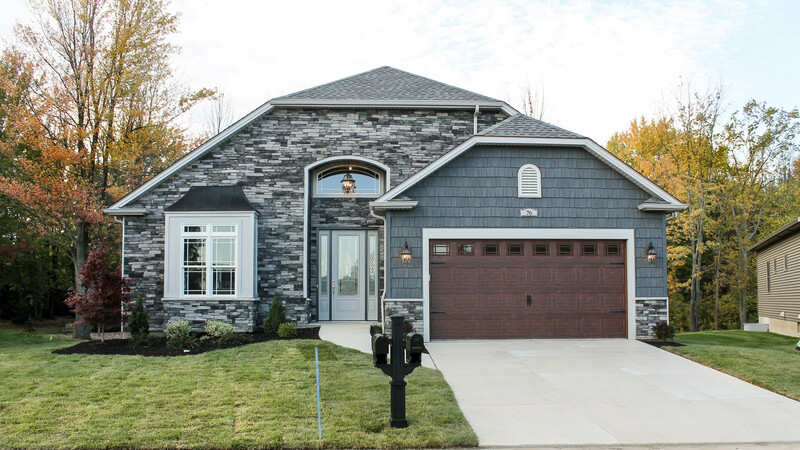 Natale Builders are truly Western New York's premier custom home builder.